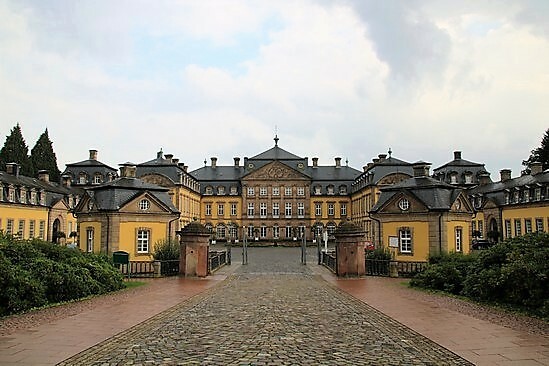 Arolsen Palace was built between 1711 and 1722 by Count Ulrich zu Waldeck. The construction that was on the site was completely torn down. 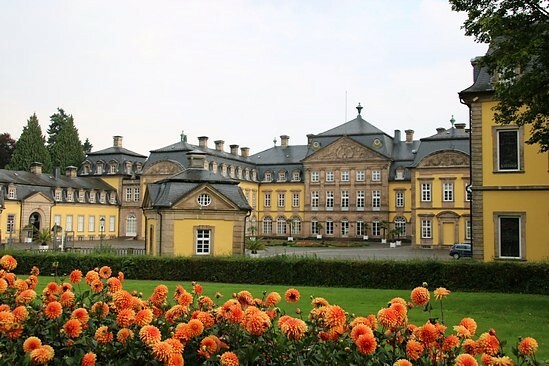 The new baroque palace was the birthplace of Emma of Waldeck and Pyrmont, the future Queen (regent) of the Netherlands, who famously remarked “We can’t just let the poor man go home all alone” when her sister turned down King William III’s offer of marriage. 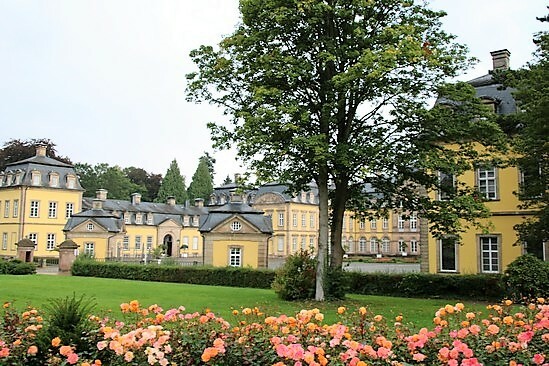 Her sisters Sophie, Pauline, Marie, Helena and Elisabeth were all born at Arolsen. 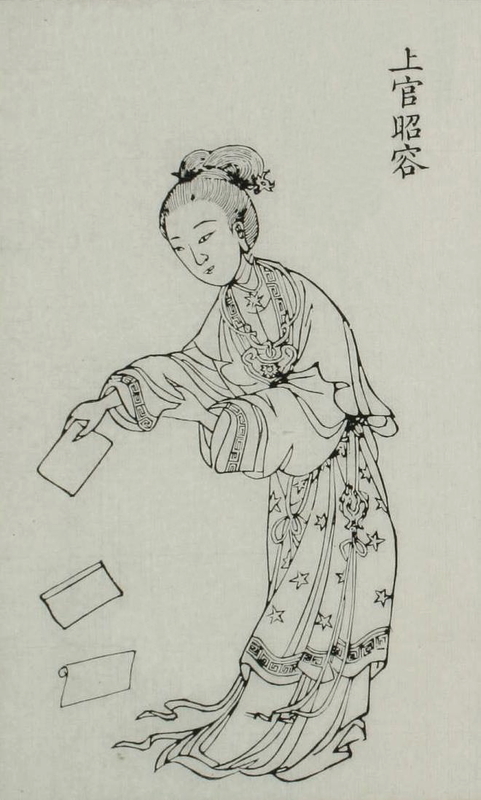 The couple went on to have one daughter, Wilhelmina, who became Queen at the age of 10. Unfortunately, photography was not allowed inside. 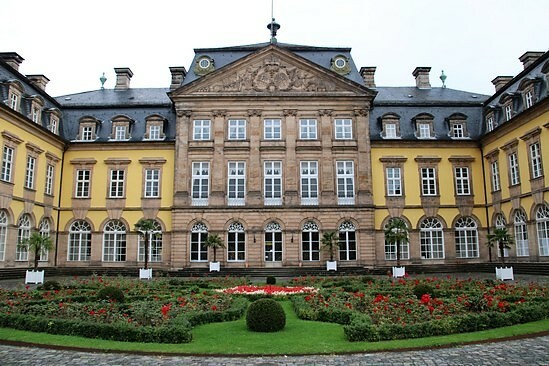 You can only enter with a (German) tour of the castle which costs €7. There is a small gift shop, which also has a few English books. 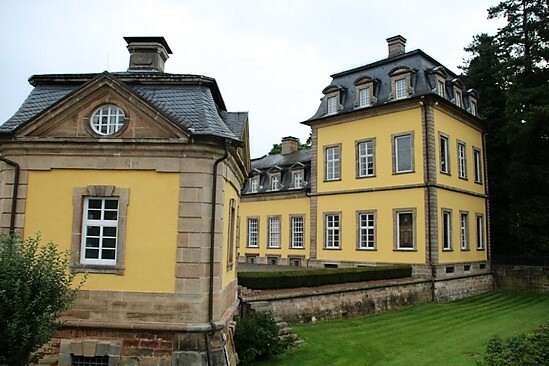 I have always been interested in the Waldeck-Pyrmont sisters. They all look so alike. 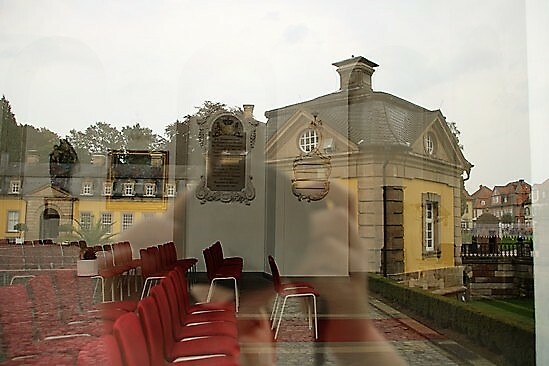 Is it correct that the only connection to the Dutch Royals from the British RF is through Helen who’s sister was Queen Emma? 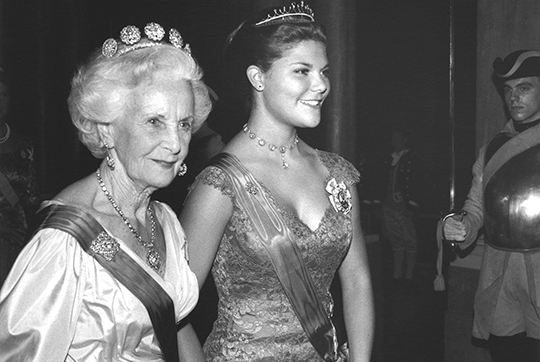 Beatrix was a bridesmaid for Lady May Cambridge. 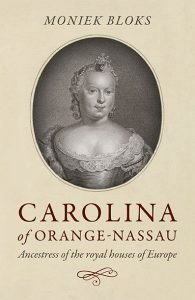 There is also a connection to Princes of Orange via Carolina of Orange-Nassau (the one I wrote a book about ;)). That line comes through Mary of Teck.